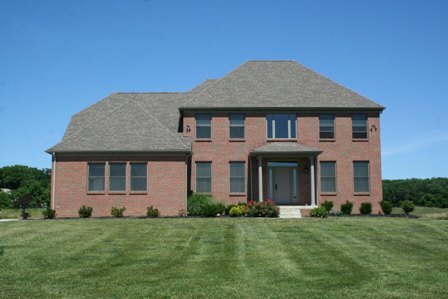 In desirable Greyland Estates just minutes north of New Albany & Rattlesnake Golf Course. Two-Story Foyer. 1st floor Den. Bonus room/5th Bedroom! Dream Kitchen with maple cabinets & granite countertops. Expansive Great Room. Hardwood floors. Executive Master Suite with whirlpool tub. Many, many extras! 4 BR’s & 3.5 Baths! 3,400 SF! Big Walnut Schools! Only $386,700! Call DeLena today!